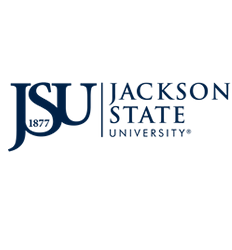 Come discover why students love Jackson State University! JSU is an environment that inspires you to grow, learn, and reach beyond the ordinary. This is a place where every student can find their place. JSU is a university that challenges and support students in all academic, social, and cultural areas. Our team in Undergraduate Recruitment is committed to assisting first-time freshmen, transfer students and their families through the acceptance and enrollment process by providing essential information to help students successfully transition from high school to college. This website will provide you with necessary information to guide you toward achieving your educational goals. Take this journey with us down Tiger Lane, and allow us to prepare you for the most amazing journey of your life.